There are many entertaining contents about human resources management, online. On an annual basis, great blogs are created on HRMS and people management. This year is no exception. This blog is popular, online for over 5 years. This is a superb website for jobseekers looking forward to advising and tips to get a good job. The articles in this blog are written mainly for the job seekers. This website has some superb notions for human resources professionals. This blog (HR Digest) is created with the objective of igniting a global conversation about notions, people that are important to the world of human resources. The HR Digest publishes a quarterly magazine as well as online articles that cover important trends, news related to culture, leadership, recruitment, training and development, benefits and compensation and HR technology. This HR blog is flamboyant. Its design is simple, not fancy or flashy. The blog uses a Word Press template. The contents are mainly related to human resources. They are bold and passionate, interesting for modern readers. Checkout & Read also: What do you need to know About Tenants’ Contents Insurance? This blog is maintained by Trish McFarlane who is the CEO of H3 HR Advisors. The person is also the co-founder and CEO of HRevolutionize, LLP. The person has a lot of experience in the HR industry which he shares in his blog. The person offers valuable advice on task management, public speaking. The blog HR Ringleader is a mixed bag but it contains contents related to work in HRMS and payroll services. Sirona Consulting is an acclaimed recruitment consultancy that focuses on social recruitment. The author of the blog is Andy Headworth. The blog is updated multiple times a month. It is packed with useful advice on utilizing technology as well as social media for improvising HR recruitment strategies. The Xpert HR is regarded as one of the useful resources for HR professionals. The website has adequate information about employment law as well as legislation. The blog maintains a large stack of FAQs for the UK and the US viewers. The blog is worth exploring. However, this blog has premium content which is available only to paying members. This blog is a hot favorite among many online audiences. It is full of advice and information on human resources. The blog includes a Q&A column where the blog answers a range of user-submitted questions. 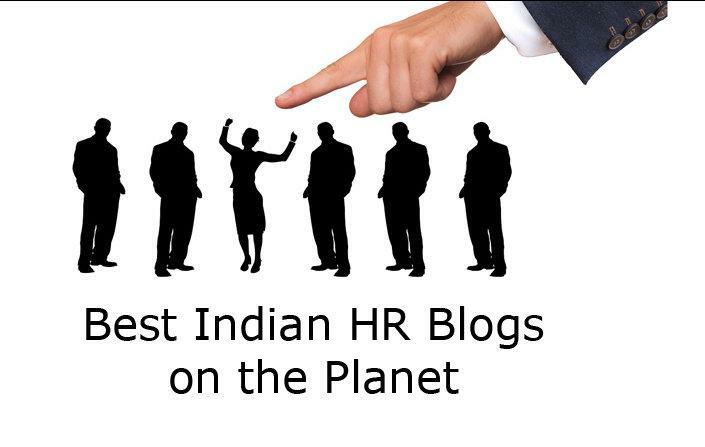 This blog is ideal for people who are involved in HR activities. This blog is among the hot favorites among audiences. It is a high-quality HR related online newspaper. It is a superb way to catch up on the HRMS related headlines in the morning. If you are interested to read HR Morning then you can subscribe to their newsletter. You can get a weekly breakdown of the things that are happening in the HR world. The HR Zone is a great blog for the human resources professionals. Its layout is attractive. It covers a range of topics that are useful to the human resources professionals. The HR Zone tends to add more content on a daily basis and that implies that they are worth referring to get useful HR-related information, information related to payroll services every morning. The Ere Media works hard to provide useful insights into various HR trends to the HR professionals. They are considered useful resources for recruiters and HR professionals around the world. The blog also has contents on webinars, a job board as well as twice-yearly conferences. Informative blog thanks to share the list.